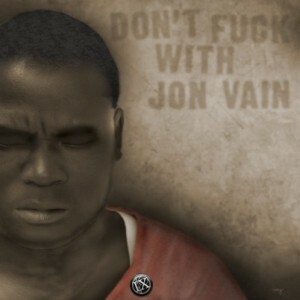 You can now buy System VII, the debut album from IX by going to Bandcamp. 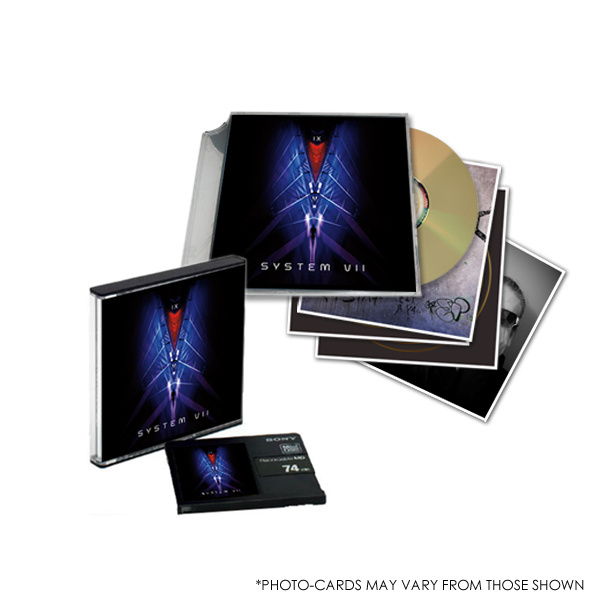 System VII is available as limited edition CD, very limited edition CD and Minidisc and as download. System VII was featured in The Observer reader’s Hidden Gems of 2014.